The important stuff to know! New, fresh, light, casual, happy, free, comfortable, plain Jane, mommy Tee’s to add with a comfy pair of jeans and flip flops even on those days where you don’t feel like getting dressed. Muppie Lounge clothing will always have a personal touch. It will always be more than just a Tee. Every single Muppie item will have a story – it will have a personal emotional attachment to being a mom, woman and wife. You will always be able to relate to one or more of our #muppiemummie designs. It’s literally like wearing your emotions on your sleeve. Will it always be #justtees? Tees will always be our leading #product but in my personal opinion, there will always be space for growth, I will always try my best to add something new and something fresh to each additional range. All the pictures on the Tees are drawn, mostly with charcoal and then scanned to be transferred to our stunning Muppie products. As I draw the pictures myself, I already have a story in my mind and then add the story for a personal touch of love. 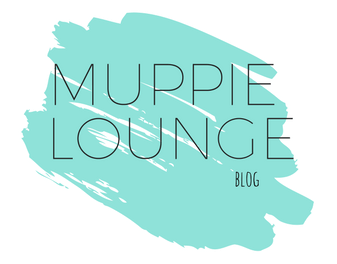 With all this said, I hope you have a better idea of what Muppie Lounge is about. Its really a fun product for ladies. Order your first Muppie item and join in to become a #muppiemummie. SHOP ANY TIME, ANY PLACE!